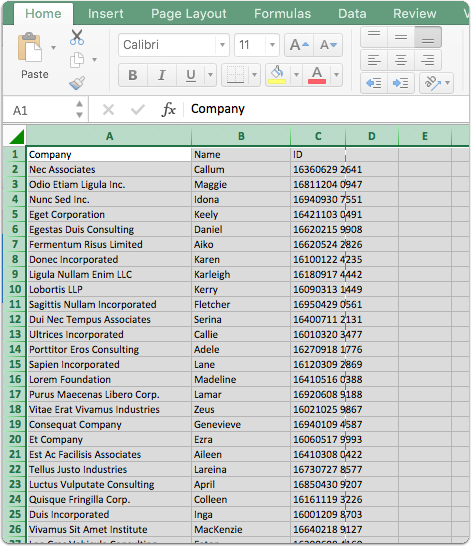 The desktop software has the ability to convert Microsoft Excel table data on the system clipboard into a table content element in an article. 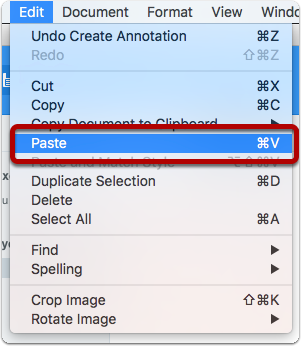 Select the data you want to paste into ScreenSteps and then use the Edit > Copy menu to copy the data to the system clipboard. 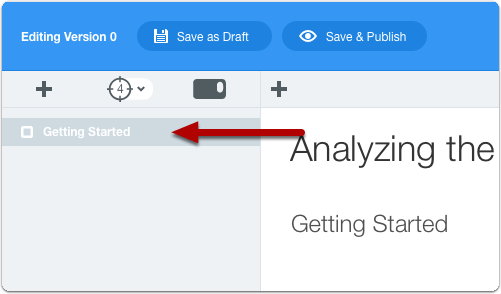 A new table will be added to your ScreenSteps article. It will be populated with all of the data that you copied from Excel.